Yours can be the next local home to experience the comfort of humidity control. 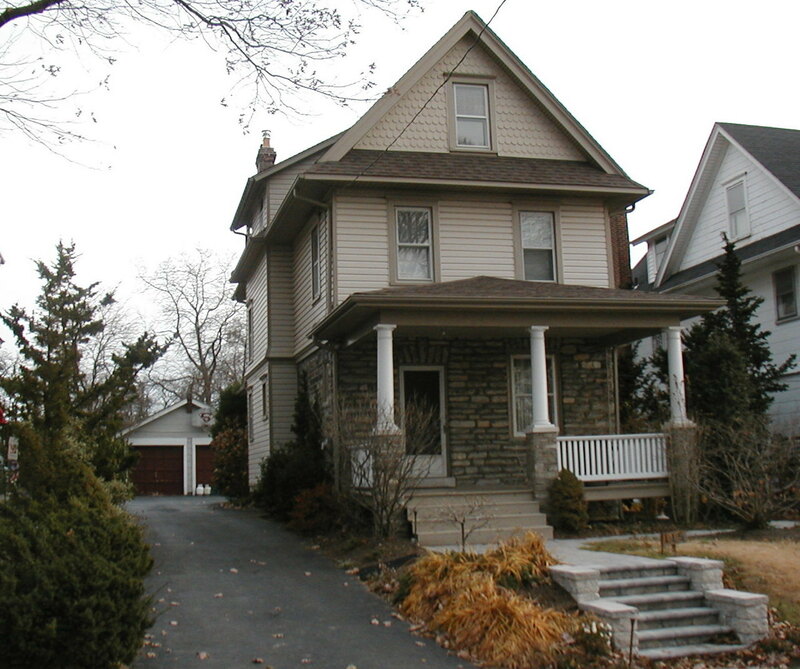 While some older Philadelphia homes were designed and built to manage humidity and temperatures the natural way -- through stone construction and the science of passive cooling -- many homes still need the extra help that a Unico high-velocity system gives. And as everyone knows, humid weather can turn an otherwise beautiful day into a sticky, uncomfortable one. If humidity is a problem in your home, Unico and ECI Comfort Solutions can make a noticeable difference this summer and every year after. 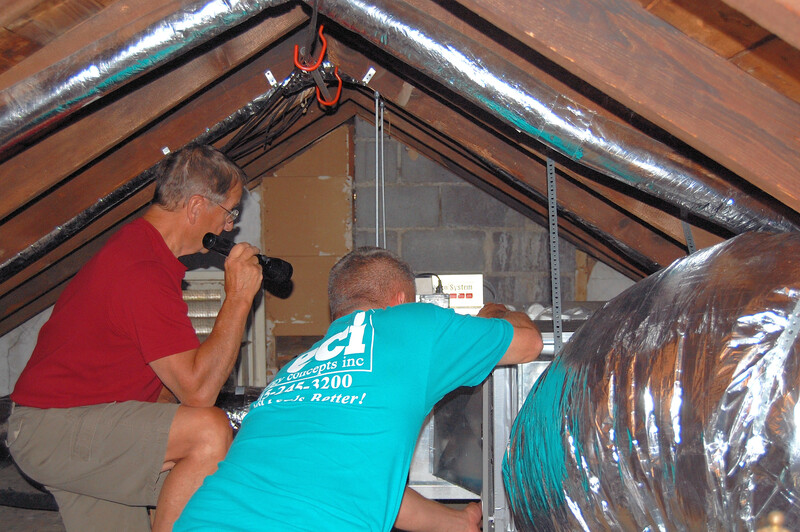 Your Unico high-velocity system can tuck neatly away into an attic. A typical cooling system or window air conditioner can cool your home, and it can also eliminate some of the humidity. That trail of water dripping from an air conditioner or running down the side of your house from a window unit is condensation that comes from an air conditioner working like it's designed to. But a high-velocity system works more efficiently and better overall. With a new Unico system installed in your home, you can expect a humidity reduction of about 30 percent. On a slightly humid day, that's a big difference. On the worst days of summer, it's the difference between sticking to a leather sofa and holding a glass of cold lemonade against your forehead for relief, and feeling nothing but cool and comfortable indoors. 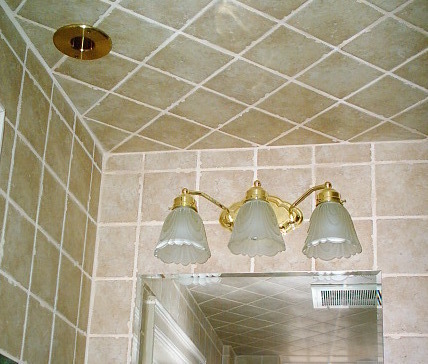 Humid weather is damp weather, and dampness is a home's enemy. When humidity levels are at 60 percent or higher, a real moisture problem can start, according to the U.S. Environmental Protection Agency. This can affect your insulation, your framework, and even allow mold to thrive. When you reduce the humidity, your home is less apt to experience any of these problems. Mold can grow behind ceiling tiles and walls, in attics and basements, and throughout the insulation of your home or any insulated appliances in it, such as an air conditioner and water heater. Adding a Unico high-velocity system is a great proactive step in guarding your largest personal investment - the house that you live in. The small, unobtrusive high-velocity vents are available in different materials that complement your decor. One thing that you might not realize is when humidity is lower, your energy bills will probably go down. The old saying about how it's not the heat, but the humidity, really is true. Think about how an 80 degree day of yard work feels a lot different when it's humid than when it's not. The same applies inside your home. With humidity controlled by a Unico high-velocity system, you can set your thermostat higher without sacrificing any comfort. In fact, you'll probably want to because your usual setting will feel colder than expected. Instead of 70 degrees, 75 might feel perfect. A difference of just a few degrees on your thermostat means the system won't work as hard, which translates to money saved. High humidity is more than just miserable, sticky weather. It creates an environment where a traditional air conditioner works harder than it should to make you half as comfortable, and it can also damage your property. But a Unico high-velocity system changes everything. Your home can become a haven, no matter what the weather outside throws at you. So make this the year when you finally put away the fans and window units for good. ECI Comfort Solutions can transform your humid house into a comfortable retreat with a Unico high-velocity system. Give us a call at 215-245-3200 for more information on climate control that goes beyond what you ever imagined, or click the button below to schedule a free consultation.